Unique opportunity! 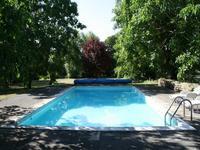 Stunning 2.25 acres plot with lakes and chalets. 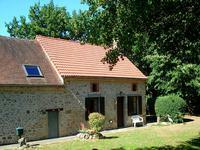 Ideal for seasonal renting to nature and angling lovers. 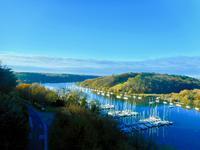 A little piece of paradise… Nature, calm, relaxation, fishing and maybe a little sailing… . . . 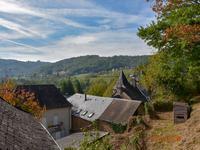 This very well priced property lies at the edge of a small village on a hilltop. The main . 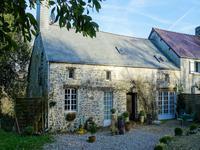 . .
Stone house in sought after holiday destination in Swiss Normandy, Only 35 minutes drive from . 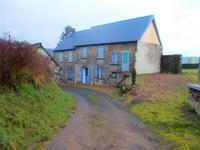 . .
Beautyfully renovated 2 bedroom stone house, in a hamlet between Malguenac and Cléguérec. 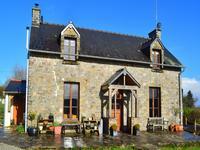 This typical stone house has a cosy atmosphere and is composed of large kitchen/dining room, . 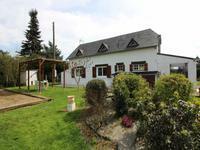 . .
Stone farmhouse 5 mins from Villebois Lavalette, garden, courtyard with pool, Barn and hangar, futher potential to be realised. 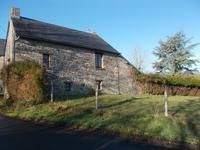 This property is ideal as family home with further development potential! Situated in one . . . This house has just been renovated with quality materials and it comprises 3 bedrooms, an . . . 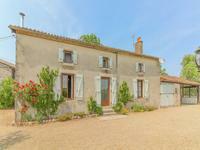 Situated in the heart of the Minervois, Montouliers is perched on a prominent point with . . . 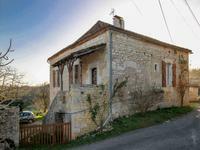 This well maintained house with open views towards the Vézère countryside is located near . . .
Fabulous PRICE. 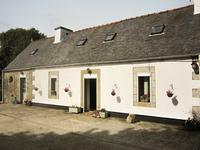 Immaculate 4 Bedroom Longere & Land on edge of village EVRIGUET, BRITTANY. Located on the edge of a village this stunning house is immaculate throughout and ready to . . .
Two attached houses, the largest has a good sized fitted kitchen and living room with dining . . . 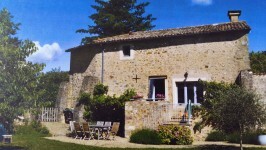 The main house and gîte are both spacious and are set in the middle of the gardens. Two homes. One already bringing a regular rental income. The other in need of some updating . . . 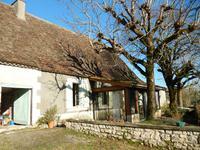 Fully renovated stone house, 3 bedrooms,. 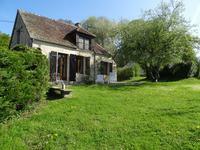 Quiet location, excellent condition, no work to do, 9 kilometres from the resort of Portbail.. 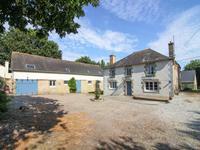 Situated in a quiet country lane on the edge of the village of Besneville in immaculate . . . 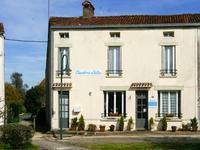 This longère is divided in three parts : 	A habitable house with fitted kitchen, utility . . . 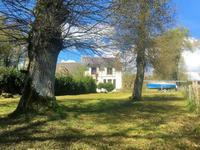 Fantastic opportunity to own a holiday home with unrivaled views across the Charente river. . . . 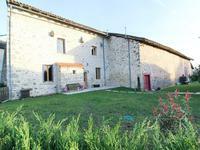 This renovated Charentaise farmhouse would make a terrific lock up and leave holiday home or . . . The house, which has a nice graveled courtyard for parking out front, has the possibility of . . . 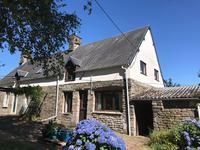 This beautifully renovated detached stone house has double glazed doors throughout, oak . . . 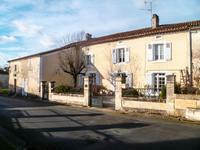 Ideal holiday rental opportunity.Two attractive stone village houses with garden & outbuilding in sought after village. 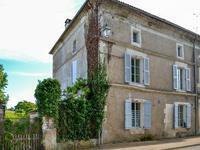 Income opportunity with owner's accommodation and gite, potential to convert the attic into . . .
A great little hideaway, offering complete privacy, ideal for either permanent or holiday . . . 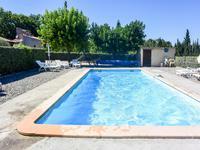 This authentic house fully renovated is ideal as holiday home or for investment, can be well . 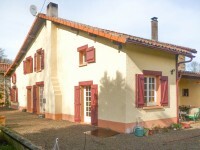 . .
3 bedroom house in Provence, ideal second home or gite, walk to village, shared pool. The house has 3 bedrooms, shower room, kitchen / living /dining, allocated covered parking, . . .
On a quiet road, with neighbours but not overlooked, this house, set in quiet and picturesque . . . 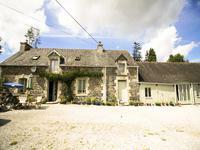 Beautifully renovated Normany longere style house of approx 160m2 with large sunny, south . . .